Bromsgrove based TLM Laser have further enhanced their laser products and systems portfolio through a partnership agreement, announced today, with LasX Industries, a technology and industry leader in high performance production class laser converting systems and services. 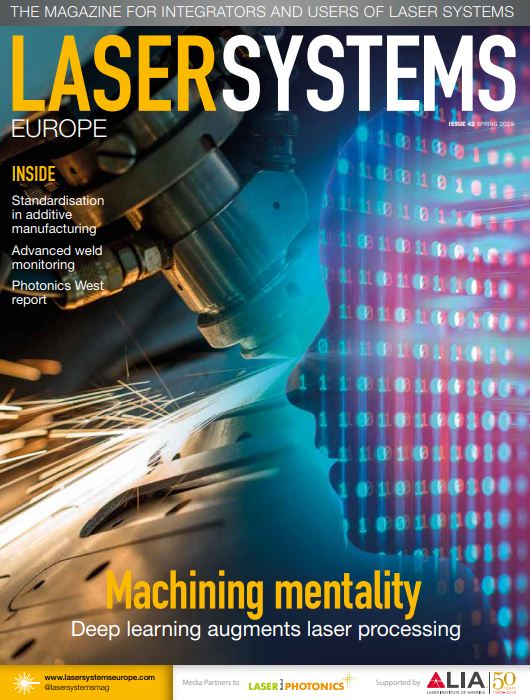 Under this new partnership, TLM Laser will be responsible for the sales, marketing, installation and servicing of LasX Industries laser systems throughout the United Kingdom and Ireland. As a firmly established and highly respected supplier of laser technology, TLM already has the technical and application expertise required to seamlessly integrate this new product range into their product offering. The comprehensive laser processing systems developed by LasX are used for laser cutting, scoring, and perforating processes, eliminating the need for costly tooling and lengthy set-up times, resulting in greater efficiencies and higher productivity for packaging manufacturers.